EFCC calls for Musiliu Obanikoro. 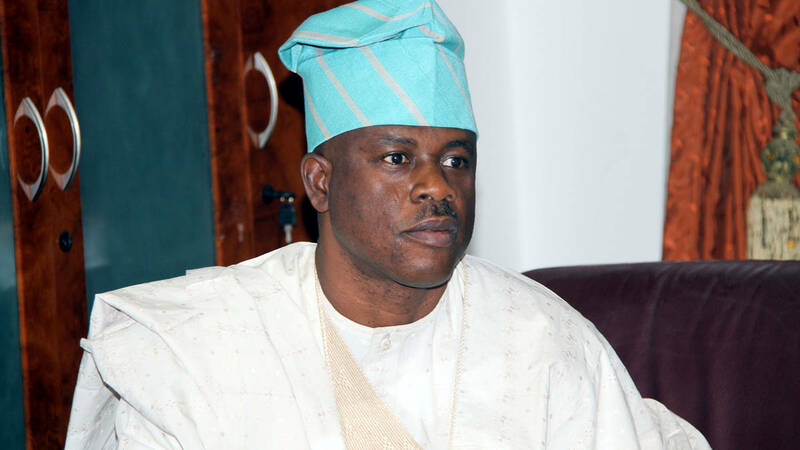 Former Minister of Defence, (State), Musiliu Obanikoro yesterday, October 17th, reported at the EFCC headquarters in Abuja. Obanikoro is being investigated over his alleged involvement in the misappropriation of $2.1 billion meant for the procurement of arms for which former National Security Adviser, Sambo Dasuki is being prosecuted by the Federal Government. The former minister as at yesterday evening was still at the Commission's office telling the operatives of the Commission his involvement in the armsgate.